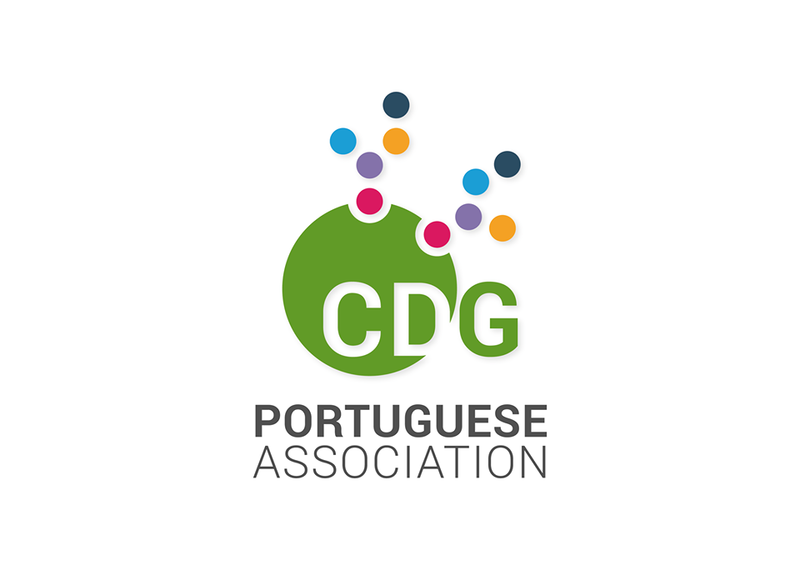 Become a Member of the Portuguese Association for CDG! We are completely committed to our mission of improving the lives of CDG children and adults through international research, awareness and education projects led by patients. Our association is based in Portugal, but our outreach is global! CDG patients are globally dispersed. We truly believe that only by advocating, raising awareness and collaborating at a global level will we be able to find lasting and effective solutions for the CDG Community. We are also preparing new international advocacy initiatives this year! - Aggregation and canalization of knowledge and expertise. - Access to awareness and motivational campaigns. What are we going to transform your donation into? Among others. Please visit APCDG and/or CDG & Allies-PPAIN website to get more information. APCDG treats all information with secrecy and confidentiality. All information given by our members will be only used internally for statistical purposes of our institution as well as for divulgation/information purposes only when or if the members request it. Thank you so much for being a driving force behind our initiatives! APCDG-DMR: A non-profit organization, which congregates and represents CDG parents, relatives, friends and experts. APCDG-DMR informs that whom is interested in helping our organization should contact us by email at: sindromecdg@gmail.com. We inform that never under any situation will we organize door to door or telephone based fundraising campaigns.